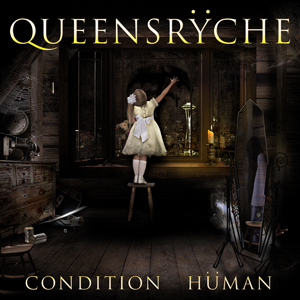 QUEENSRYCHE Release New Music Video For "Hellfire"
""Hellfire" is a depiction primarily based on the tragic events surrounding the Malaysian airline flight MH17. Despite the storyline's foundation, the lyrical and visual narrative transcends into other pertinent, global subject matters. Civil unrest, guerrilla warfare, media propaganda, and social inequalities are just some examples of the multifaceted issues marbled throughout "Hellfire". A poignant illustration of an unfortunate yet timeless reality."